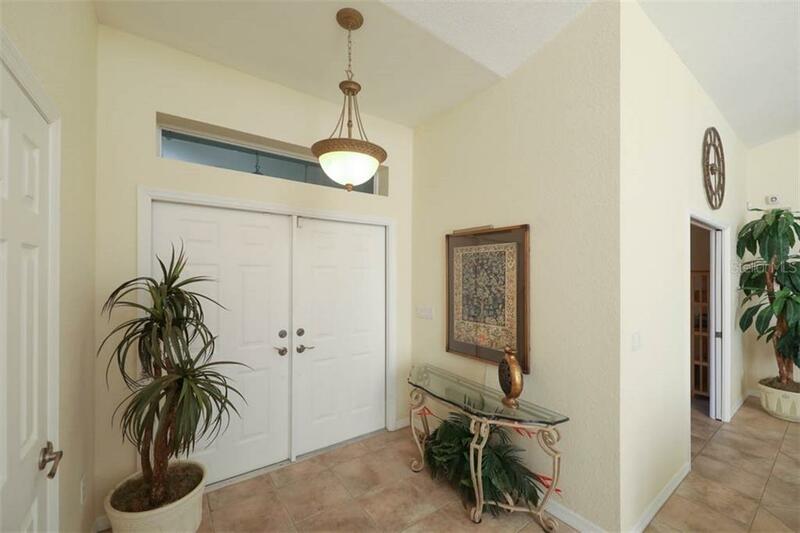 Ask a question about 17294 Butternut Ct, or schedule a tour. 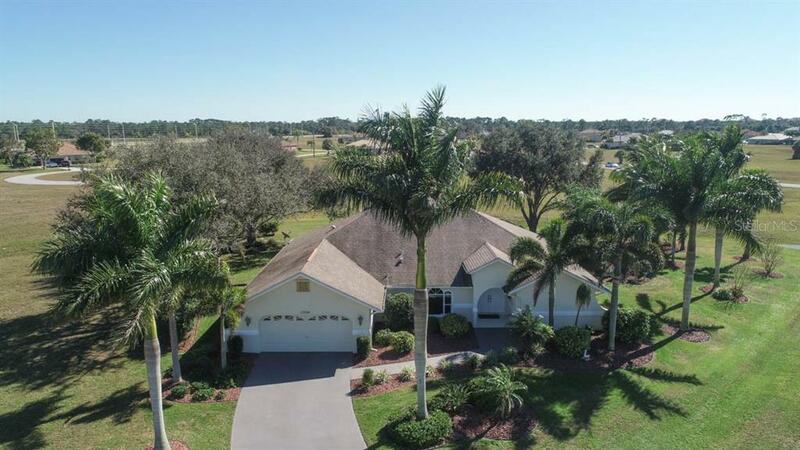 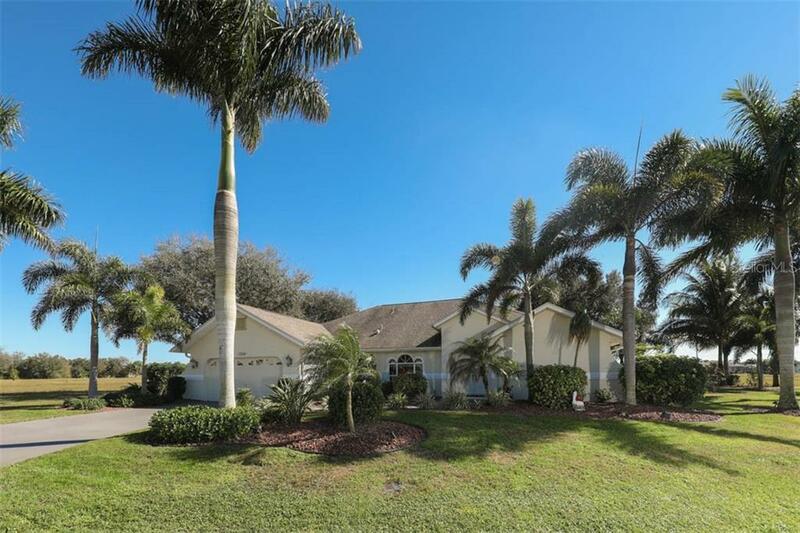 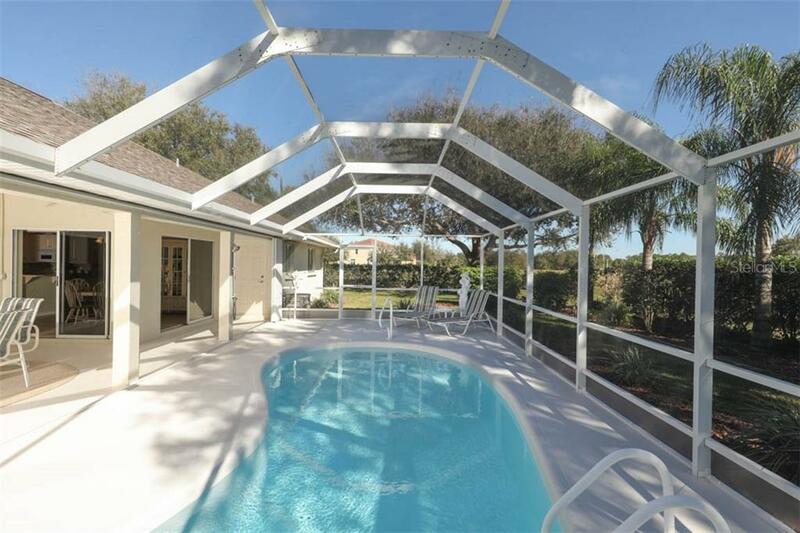 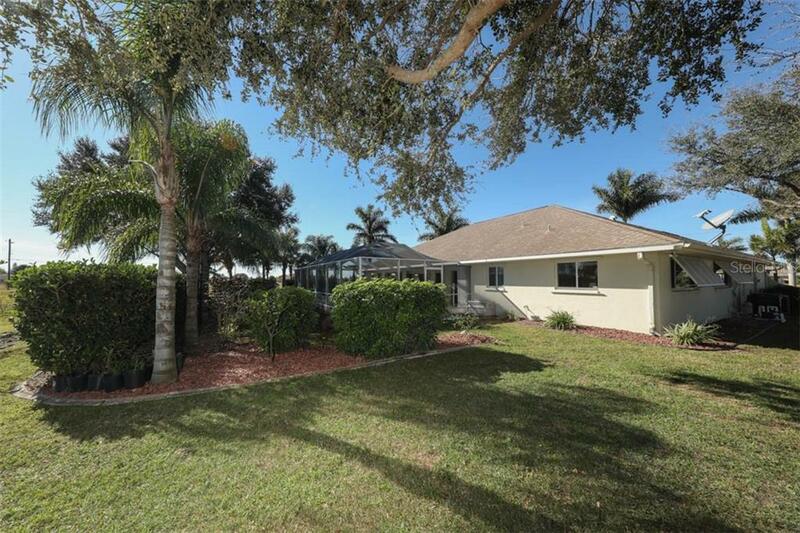 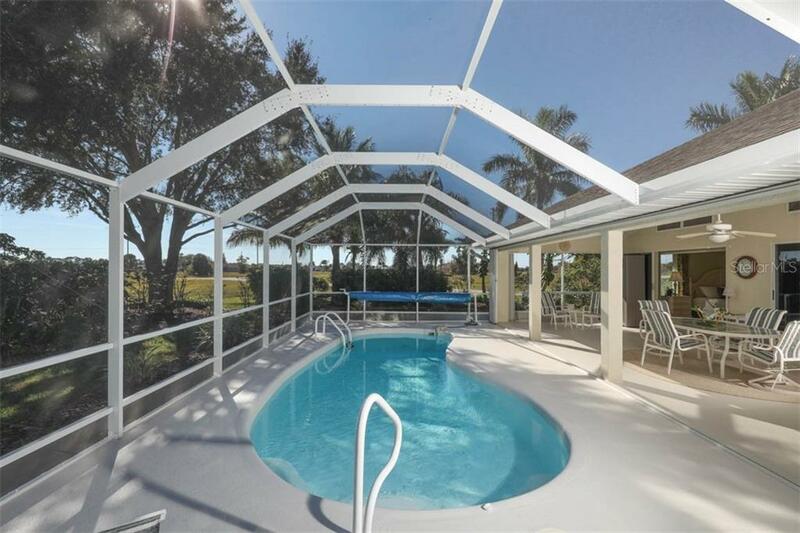 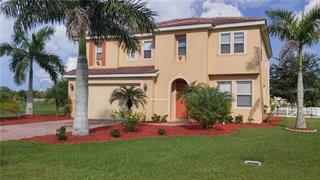 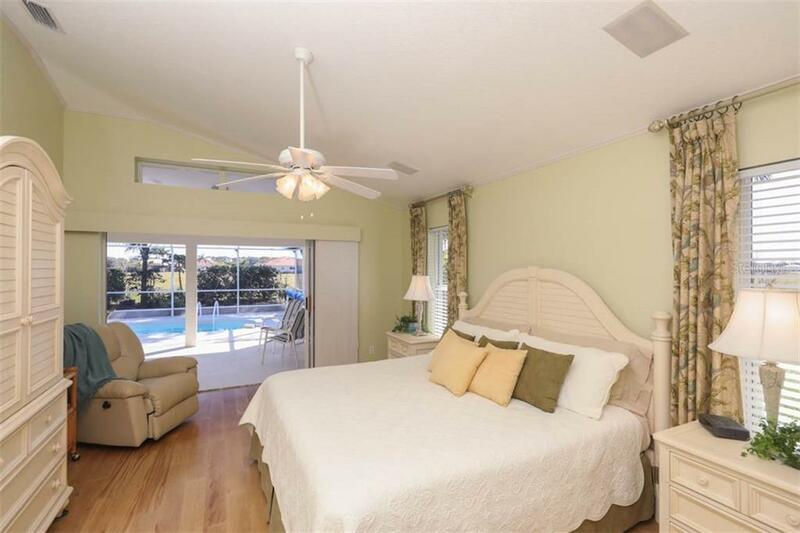 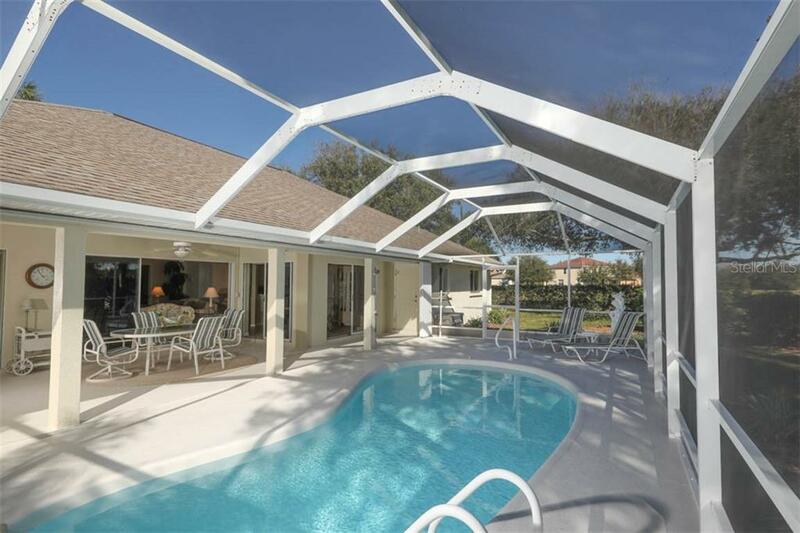 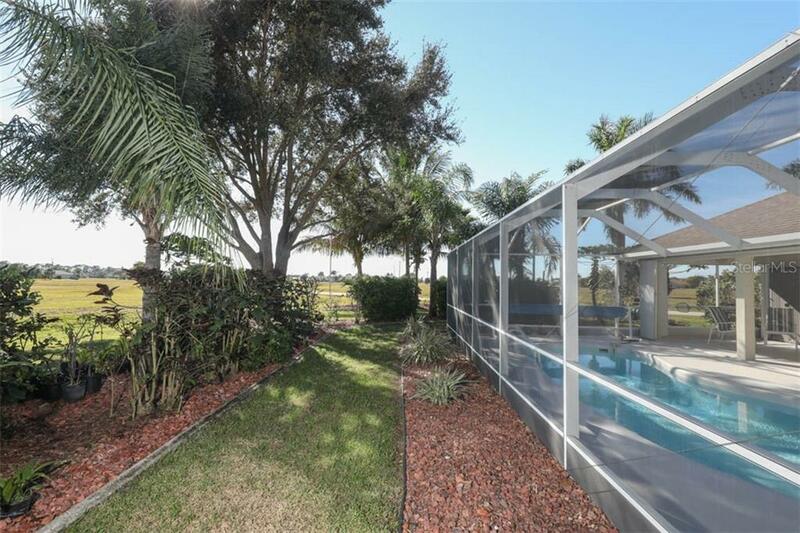 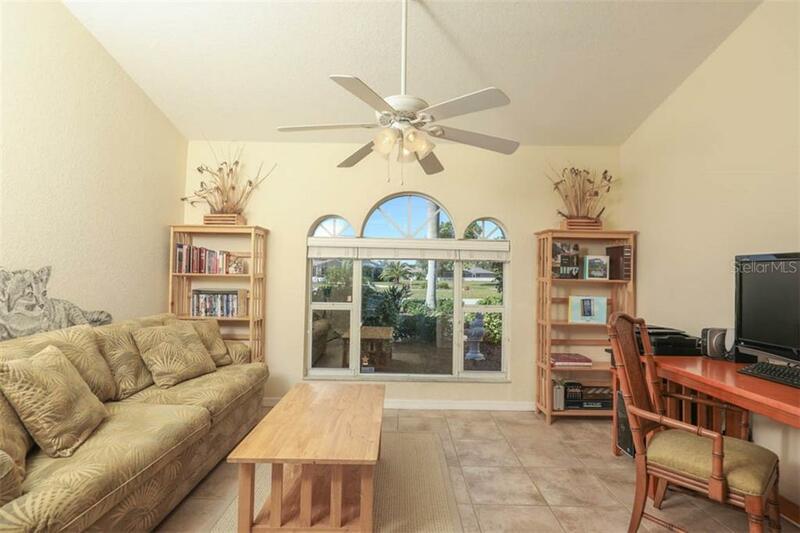 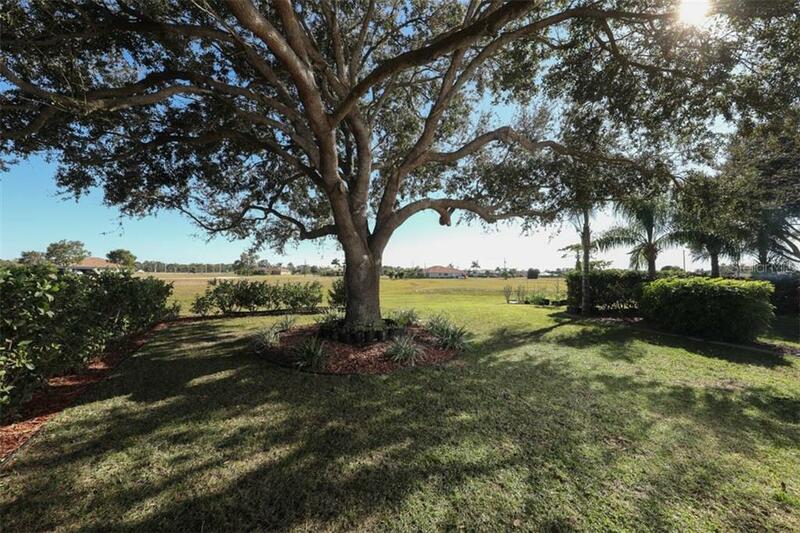 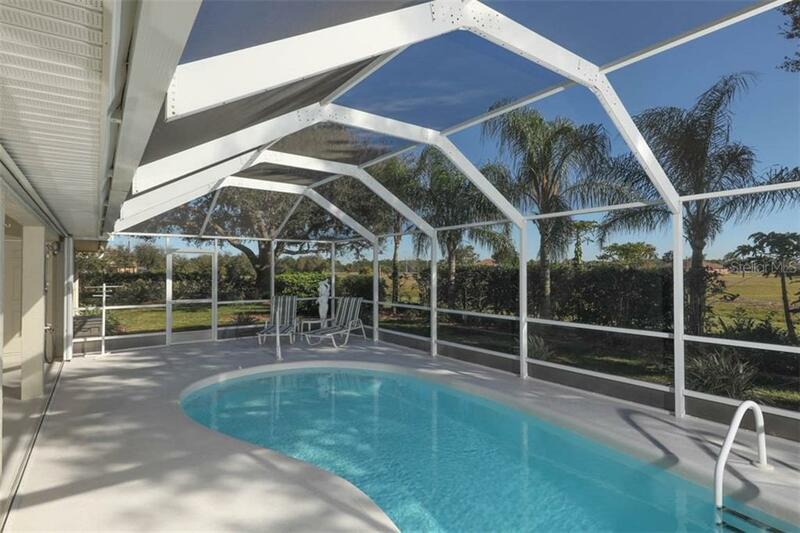 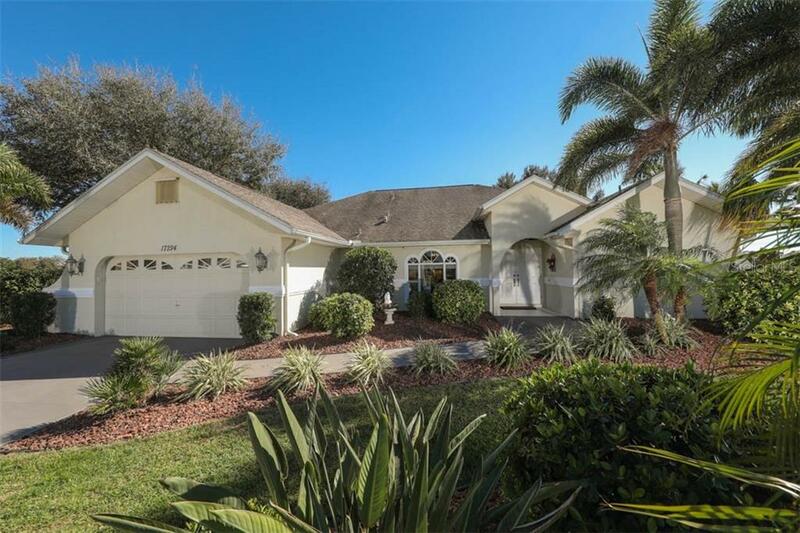 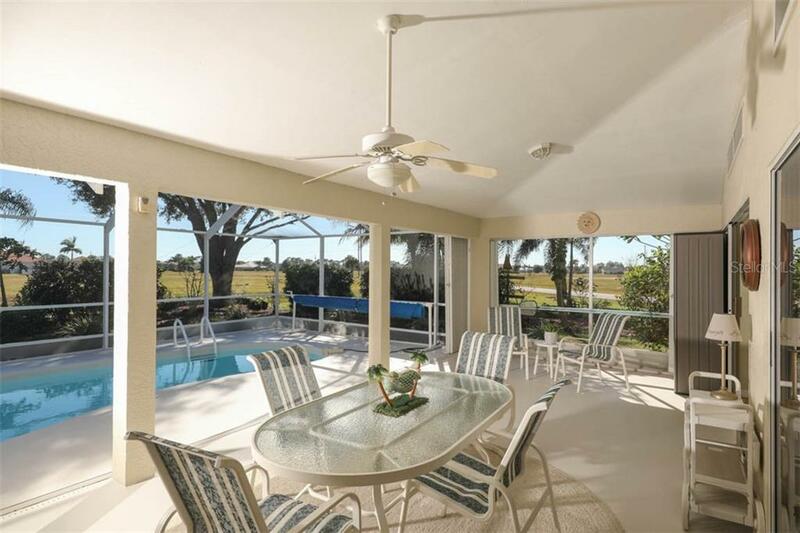 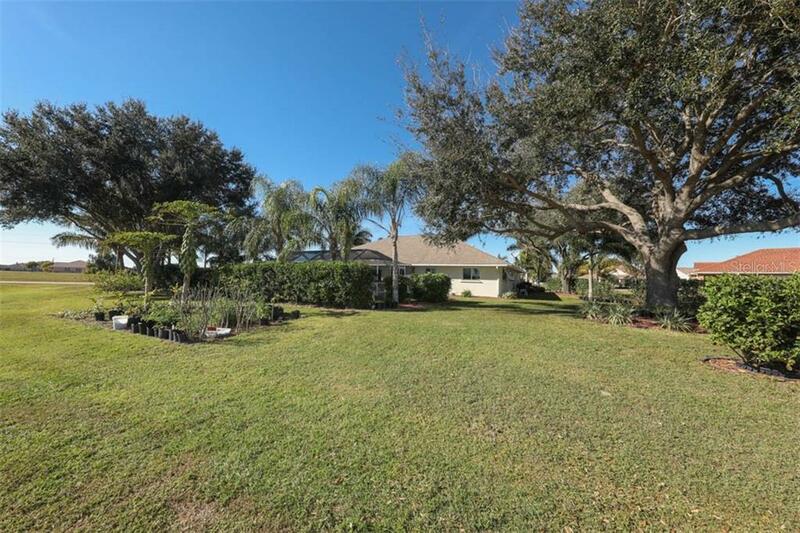 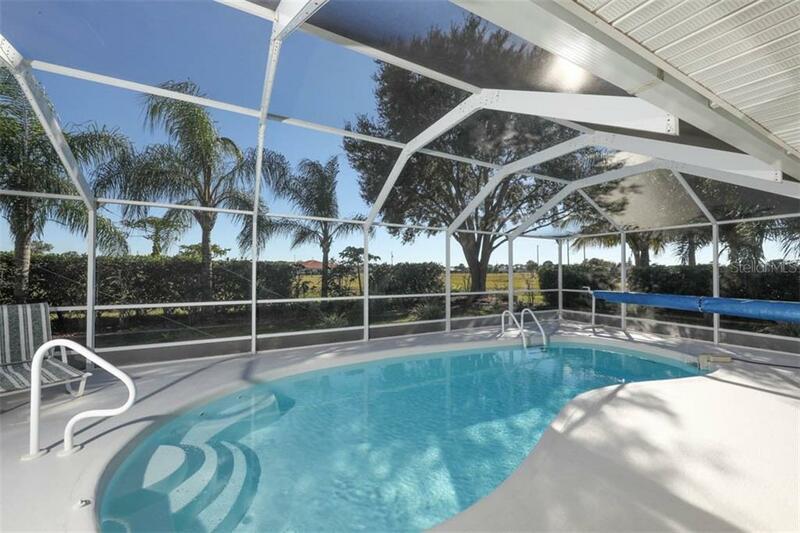 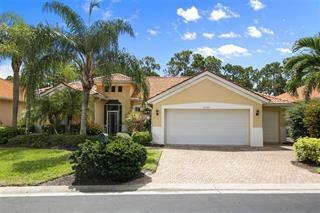 Sold FURNISHED/TURNKEY and renovated in 2006, this lovely 3 bedroom + den, 2 bath, 2 car garage home is situated on an oversized and lushly landscaped lot located in the deed restricted community of Burnt Store Lakes. 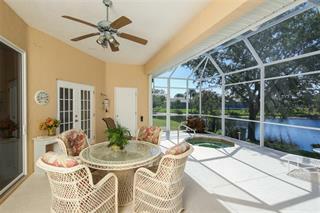 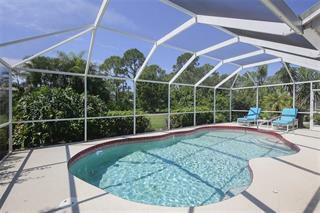 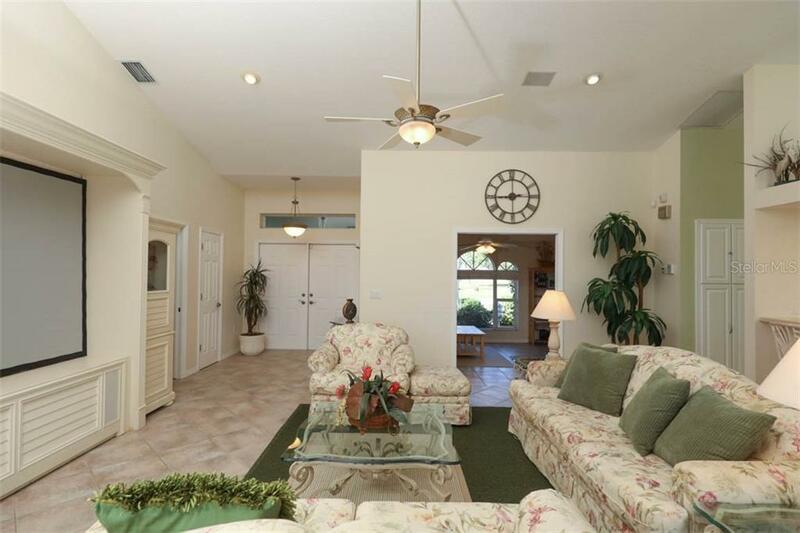 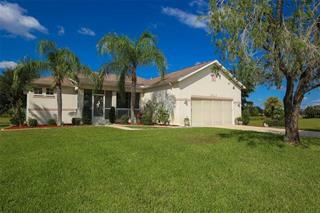 Enjoy an open, br... more.ight and spacious great room floorplan featuring cathedral ceilings. 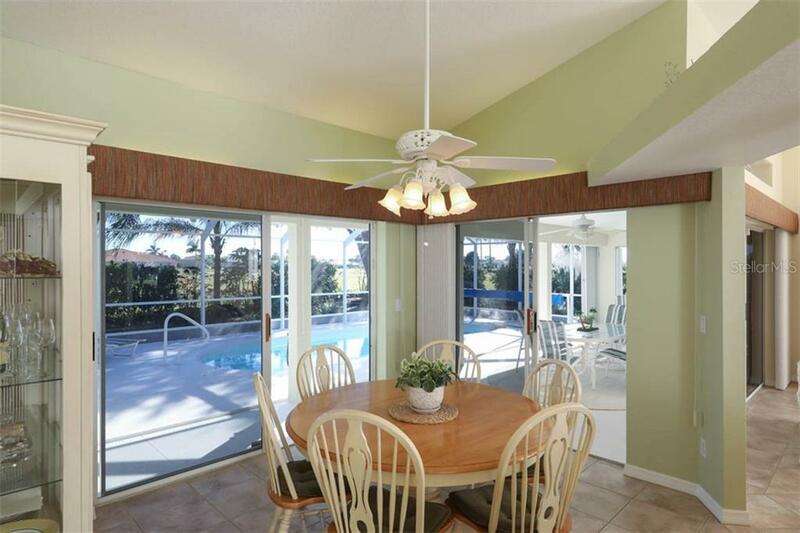 There are sliding glass doors and transom windows across the rear of the home. 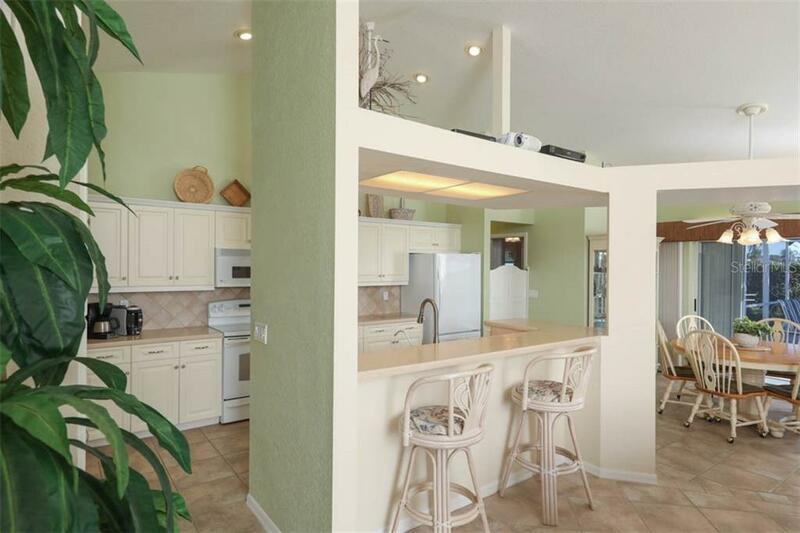 The den is suitable as a dining room or home office. 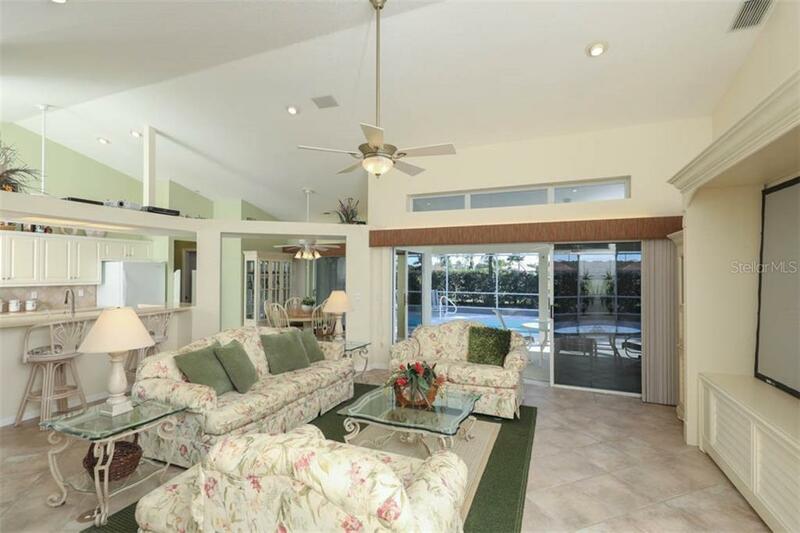 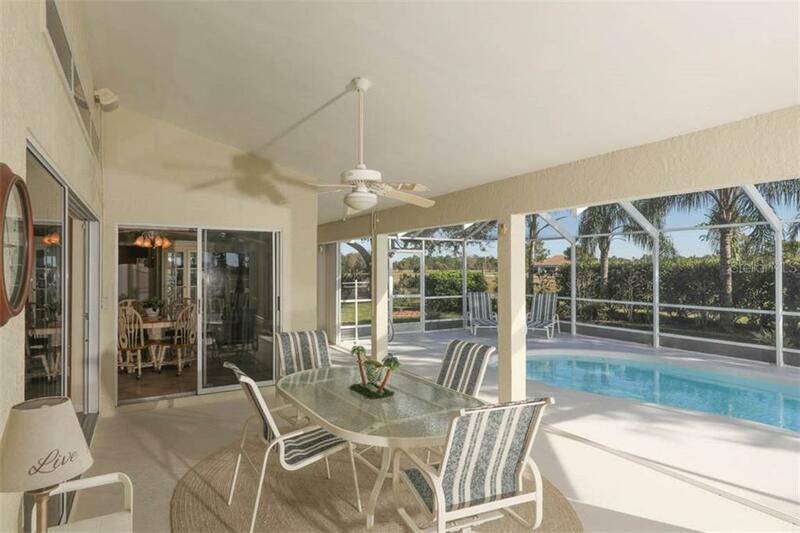 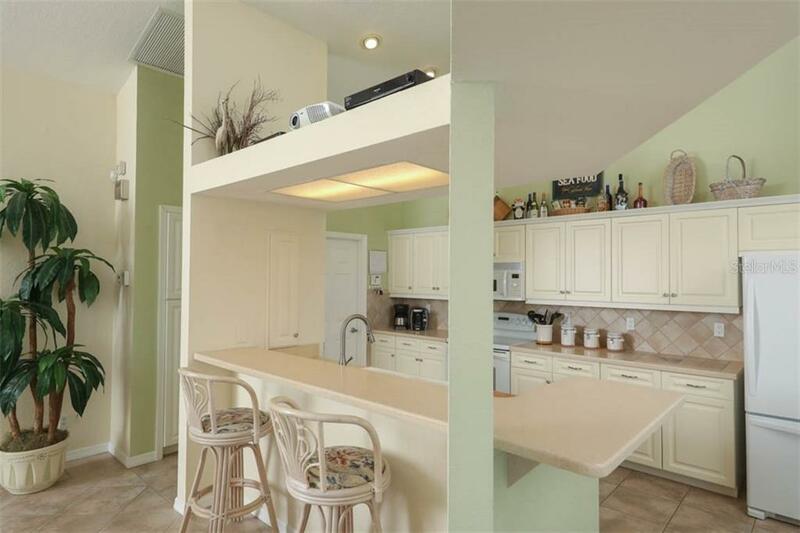 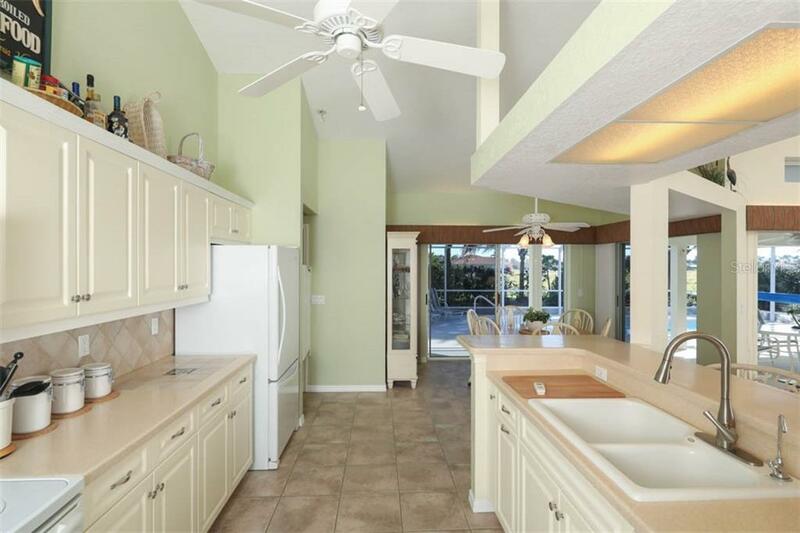 A well appointed kitchen features white appliances and raised panel cabinets, solid surface counters, tiled backsplash, breakfast bar and dinette area that overlooks the southern exposure pool and lanai. 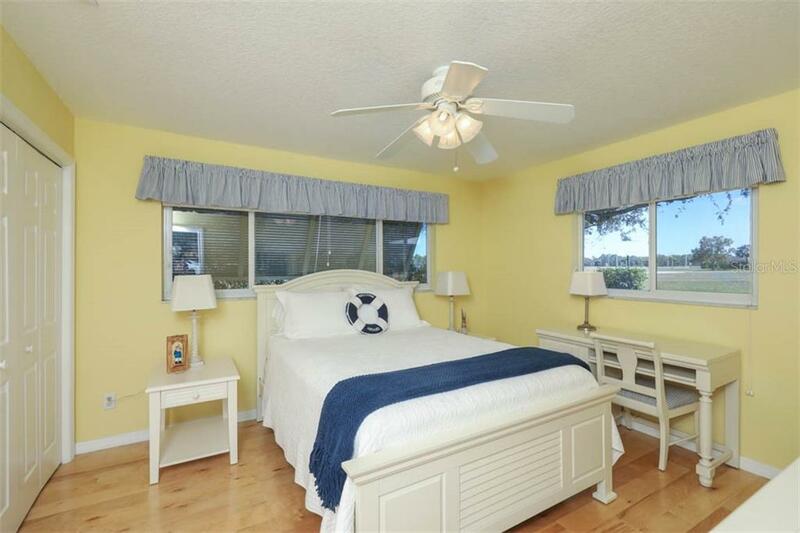 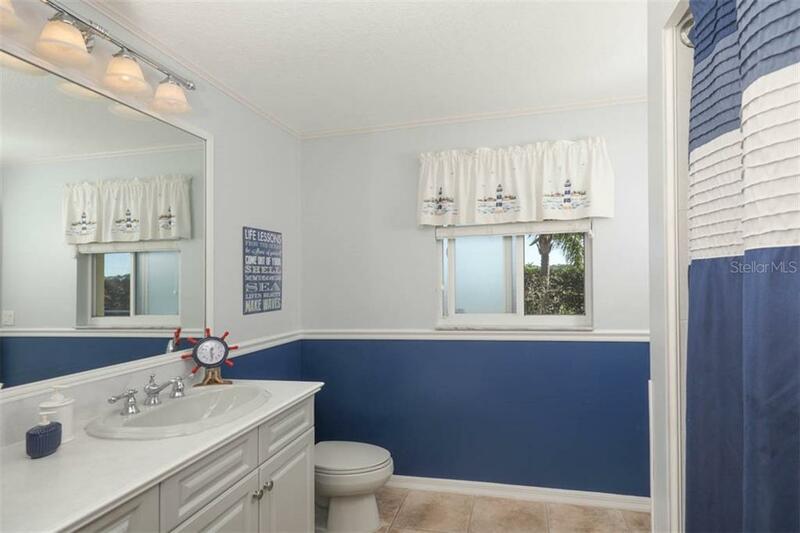 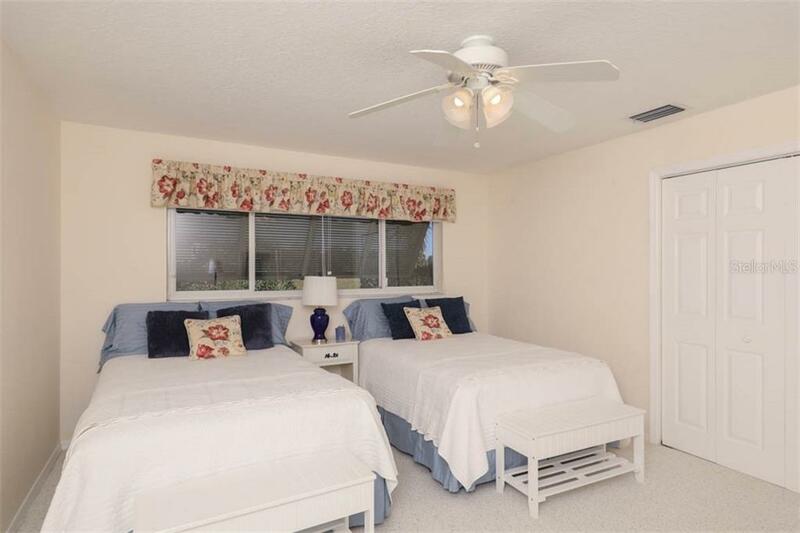 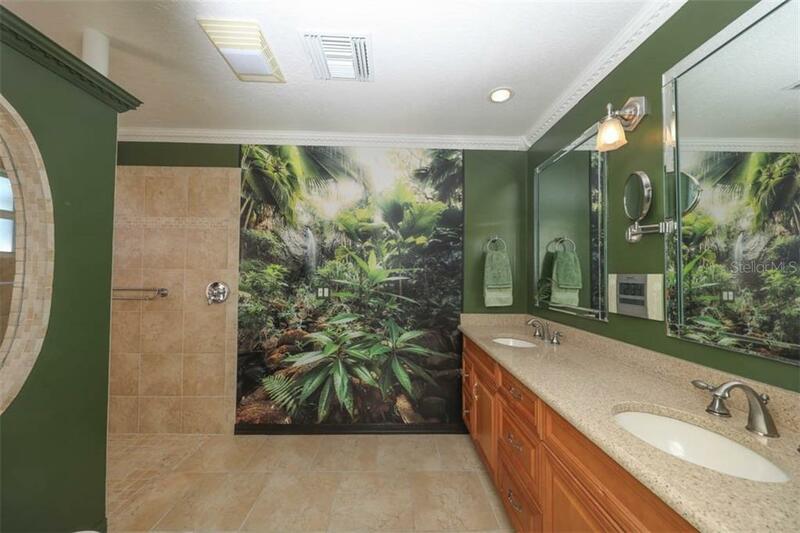 The guest bath is ideally situated off the kitchen and between the 2nd and 3rd bedroom and can be accessed from the lanai. 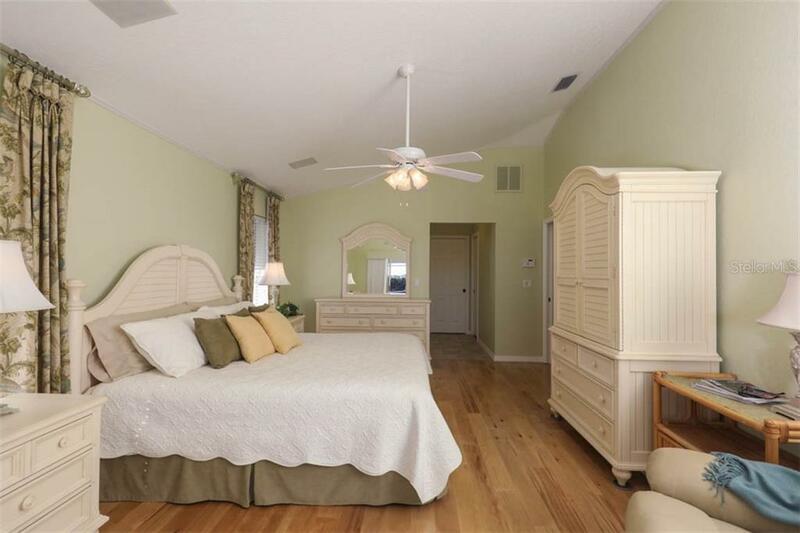 The master suite has engineered hardwood floors, a walk-in closet and in-suite bathroom with dual sink vanity and walk-in shower. 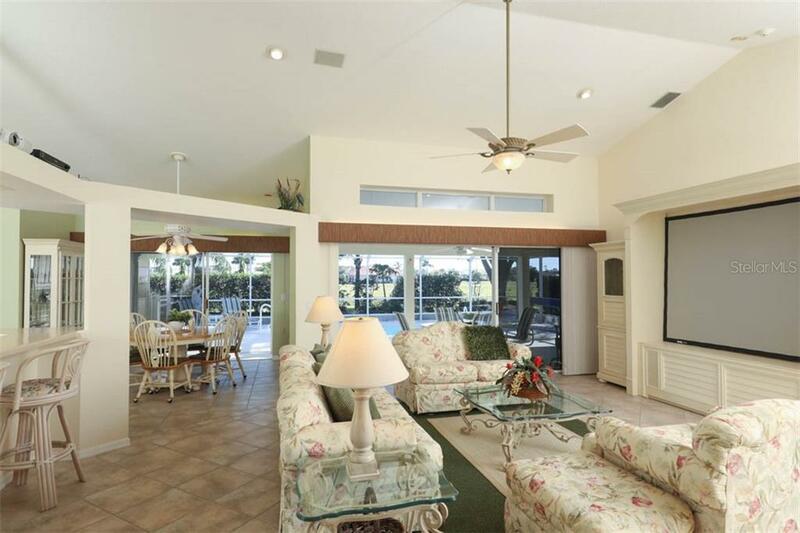 The outdoor living area is framed by oak trees and boasts a desirable southern exposure, large screened lanai, outdoor shower and crystal-clear heated salt pool with therapeutic jets. 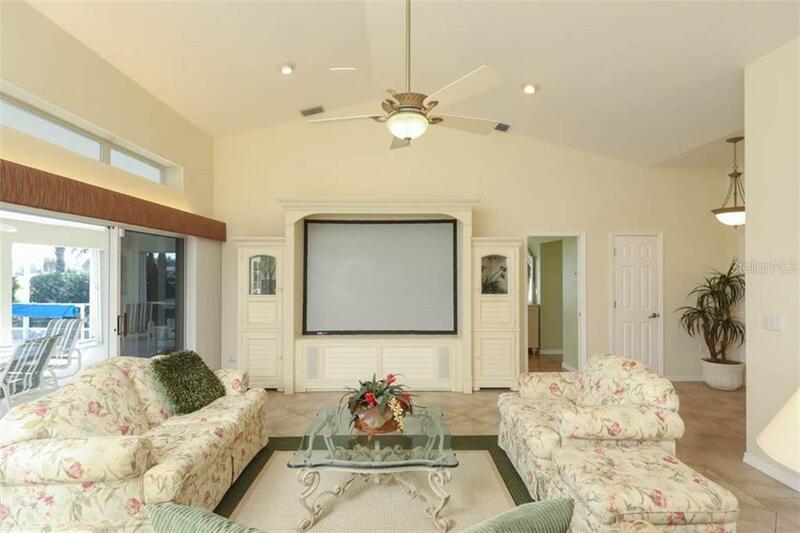 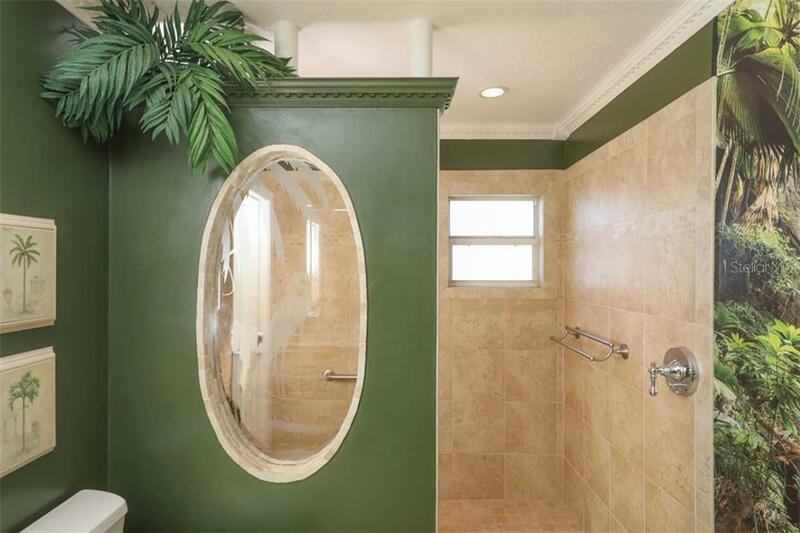 Interior features include whole house sound system, security and custom drapes and cornice. 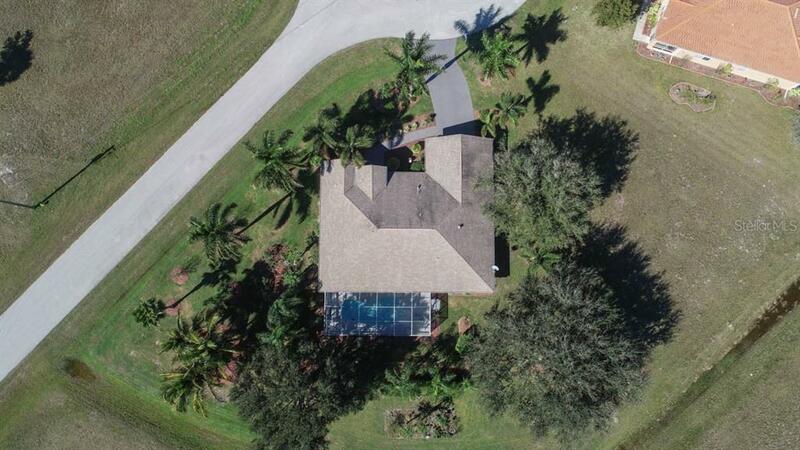 Exterior features include concrete block construction, hurricane protection, irrigation well, oversized 2-car garage and sealed drive/walkway. 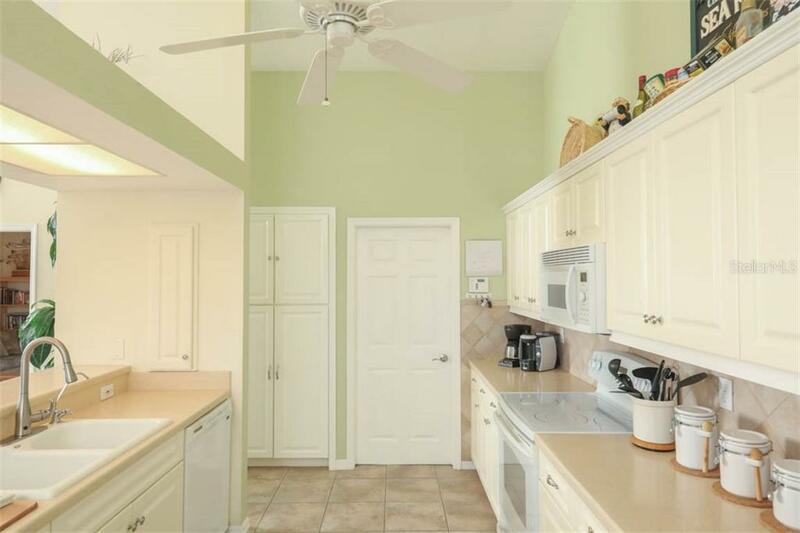 A 1-year home service warranty is offered. 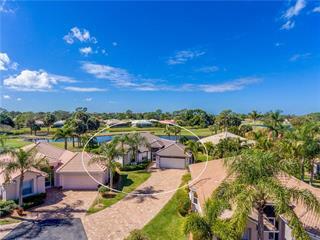 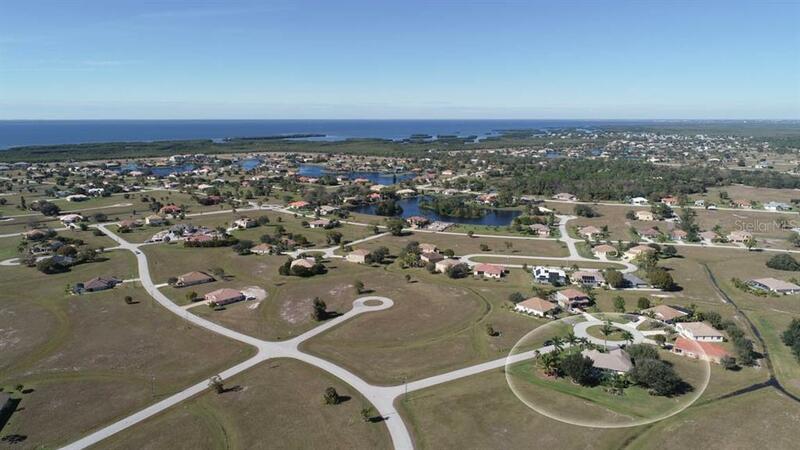 Nearby, you can enjoy Burnt Store Marina’s amenities that feature marina accessing Charlotte Harbor, golf & activity center, fitness center, tennis, restaurants, yacht club.